We have been discussing that we need to go to the next level and now it is time to act. When I write “Don’t make this harder than it has to be.” on the list, I mean take this one step at a time. For instance, if you want to transform your body, then research a good exercise program just for you and then learn what good nutrition choices you need to make in order to reach your desired result. Then, if you want to transform your space so it won’t look so cluttered and become more appealing, then research how to get this done. Stop there. Don’t add too much. Figure out what is the most important things you need to transform right now, write down your list and then go with the top two. This way you won’t get overwhelmed. What do you envision when you see your desired result? Write it down. Create a small vision board and work towards it. 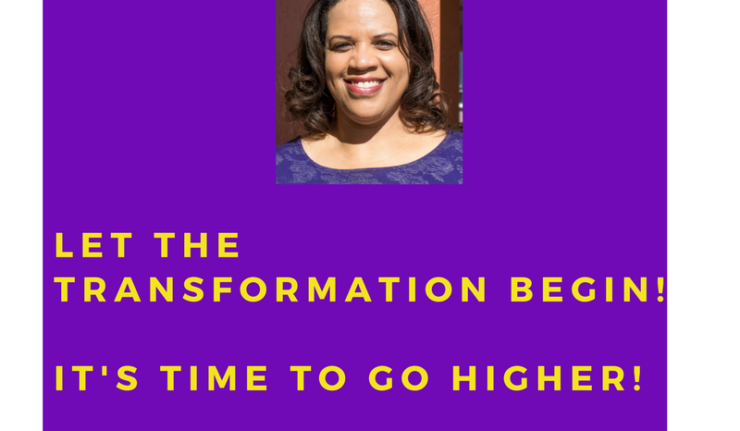 What are you willing to do in order to transformation goal? Write it down and add it to your vision board. You need to know what you are working with. OK, this is a good start. Next week, the transformation continues. Wishing you great success on your journey!